Hey everyone and welcome to the first episode of season 7! I'm pretty excited we're in this whole new season. First up, let's talk about the podcast, because everyone listens to podcasts so they can hear hosts talk about their own podcast right? From here on, we're going to be covering one episode of Supernatural per cast instead of two. We think that (a) the episodes can support a detailed look and (b) it'll give us the opportunity to record MORE STUFF for y'all! You like more stuff, right? Of course you do. Anyway! This week we're covering Meet the New Boss. 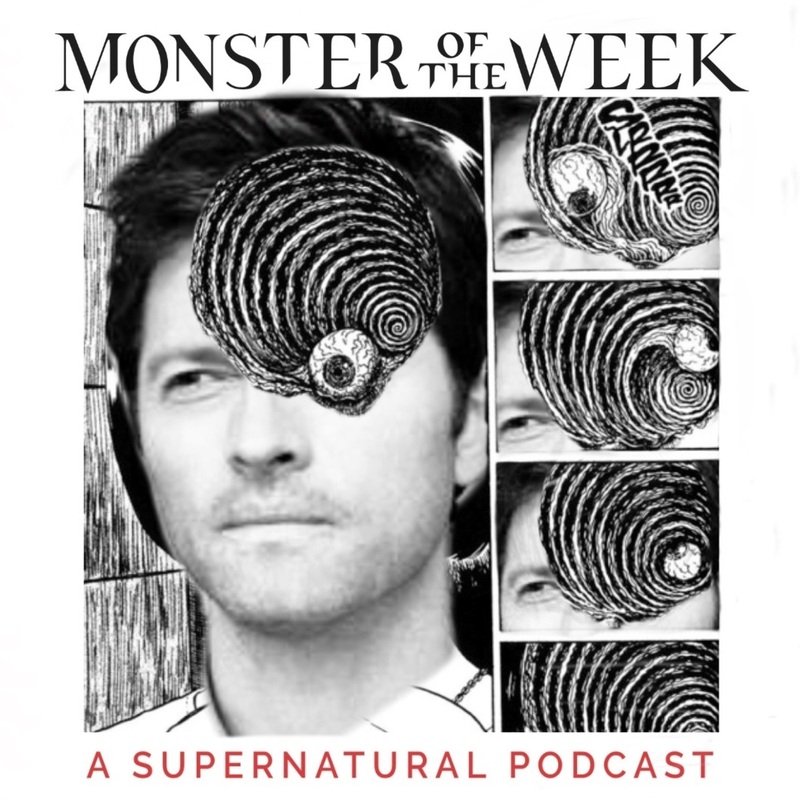 We catch up with our hunks, our cast of characters, we introduce a new big bad, and we read some of our own fanfiction. It's a helluva episode, y'all. Support the show on Patreon and get access to all sorts of goodies, including: new episodes early! Wooo!